The PBC on FS1 will air live this Sunday, September 30, 2018 from the Citizens Business Bank Arena in Ontario, California. 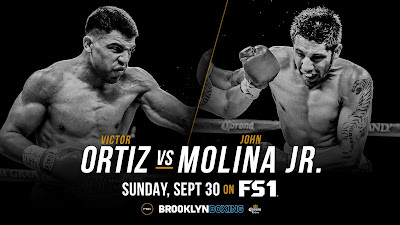 The original card was scheduled to be headlined by what fight fans eagerly anticipated would be an absolute war between Victor Ortiz and gritty ring veteran John Molina Jr. Unfortunately, the fight was canceled Wednesday after Ortiz turned himself in to the Oxnard Police Department as a result of a warrant that was issued for his arrest citing three counts of felony sexual assault. Attempts were made to find a suitable substitution to fight Molina, however, these efforts proved to be fruitless on such short notice. This becomes a disappointing situation for Molina who reportedly held one of his toughest training camps in recent memory with hopes of attaining a victory that would propel him back into potential title contention. 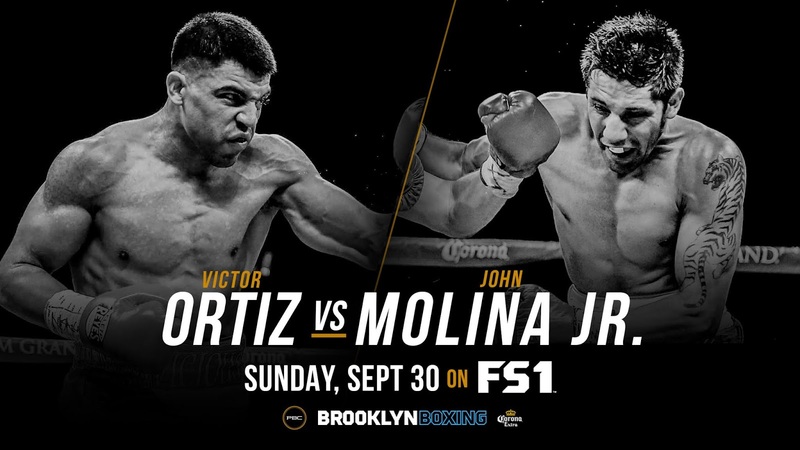 The removal of the Ortiz vs. Molina showdown now clears the way for featherweight contenders Brandon Figueroa (16-0-0, 11 KOs) and Oscar Escandon (25-4-0, 17 KOs) to take center stage in the main event of the evening. This ten round attraction will be Figueroa’s longest scheduled bout to date and his third fight of 2018. Figueroa last stepped into the square circle on August 4 when he defeated Luis Roy Suarez Cruz by first round TKO. Oscar Escandon has not tasted victory since he became interim WBC World Featherweight Champion after he scored a seventh round KO on Robinson Castellanos back in March of 2016. Since then, he has suffered consecutive setbacks to Gary Russell Jr. in May 2017 by seventh round TKO and Tugstsogt Nyambayar in May 2018 by third round KO. Another interesting bout on the card that has flown under the radar, and is oddly scheduled for only eight rounds, features super middleweight contender James DeGale (24-2-1, 14 KOs) squaring off with Fidel Monterrosa Munoz (39-18-1, 31 KOs). DeGale enters this contest on the heels of a unanimous decision victory over Caleb Truax in April 2018. 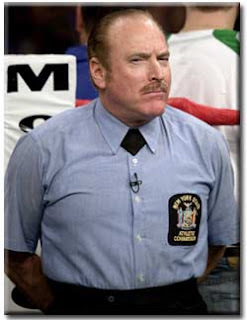 This victory, however, was preceded by a string of tough luck that saw him lose a majority decision to Truax in December 2017 and fight to a majority draw with another top contender in Badou Jack back in January 2017. Hopefully for DeGale, this fight will end up being the tune-up it appears to be on paper because he is seemingly already in the crosshairs of Chris Eubank Jr. for a showdown later this year after Eubank’s opponent, JJ McDonagh, quit on the stool prior to round four Friday evening. 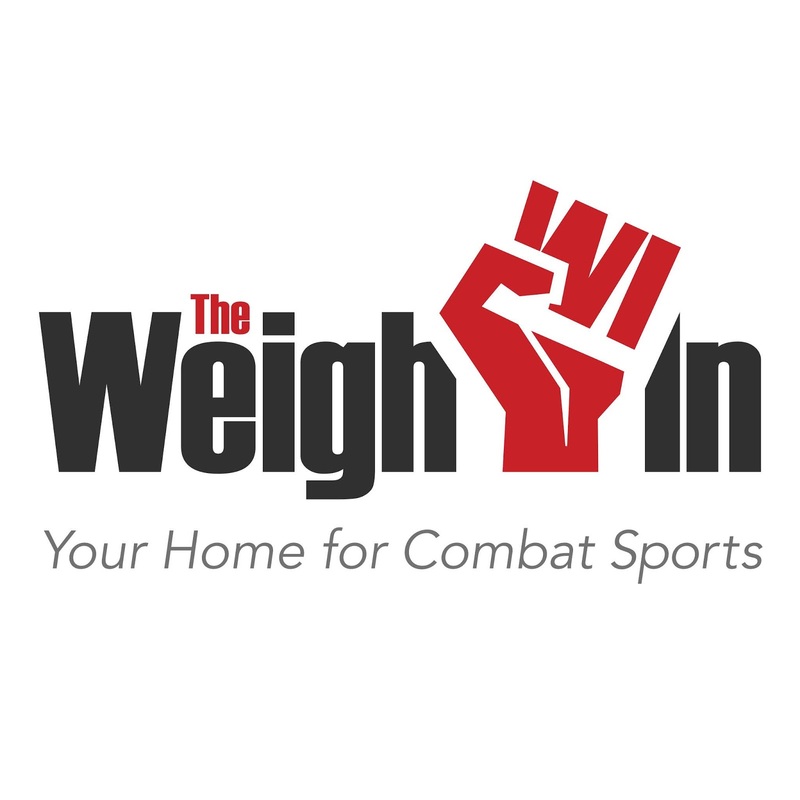 Be sure to follow The Weigh-In: Your Home For Combat Sports this Sunday for ringside coverage and results from this intriguing PBC on FS1 card!